LIONS LIONS Find Inner Groove in “Winter” Music Video – Ouch That Hertz! 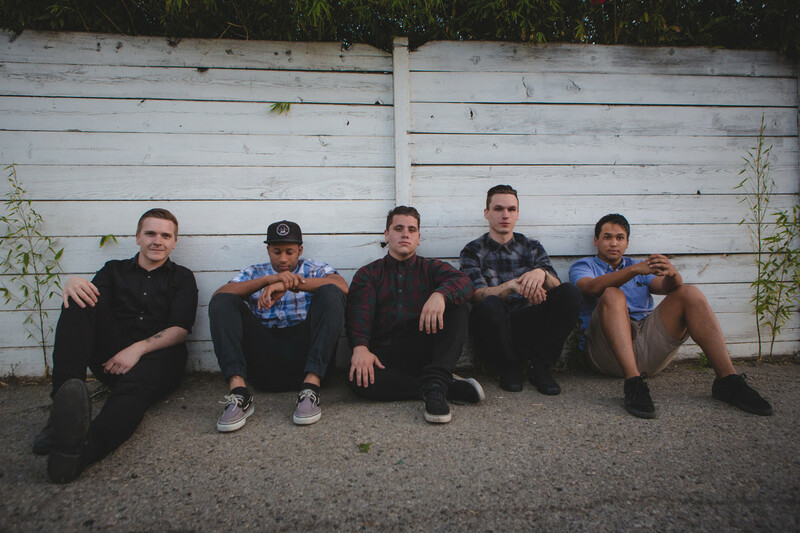 Rock quintet LIONS LIONS has debuted a new music video for their song “Winter” via Alternative Press. The song was produced by Chris Piquette of the band Trophy Wives at No Boundaries Studios, and the dance-fueled video was directed by Julian Mazzola and Lions Lions guitarist Brandon Davis. Pick up “Winter” today on iTunes. Next Entry Like Torches: New Album ‘Shelter’ Out On Rude Records; Debut Album ‘Keep Your Head High’ Re-Issued In A Brand-New Deluxe Edition!